Aldan American is the professional's choice for high quality suspension products designed for street performance, racing and vehicle specific applications. Aldan products are designed, tested and made in the U.S.A. From the first time builder to the professional racer; Aldan American is here to help you achieve your suspension goals. 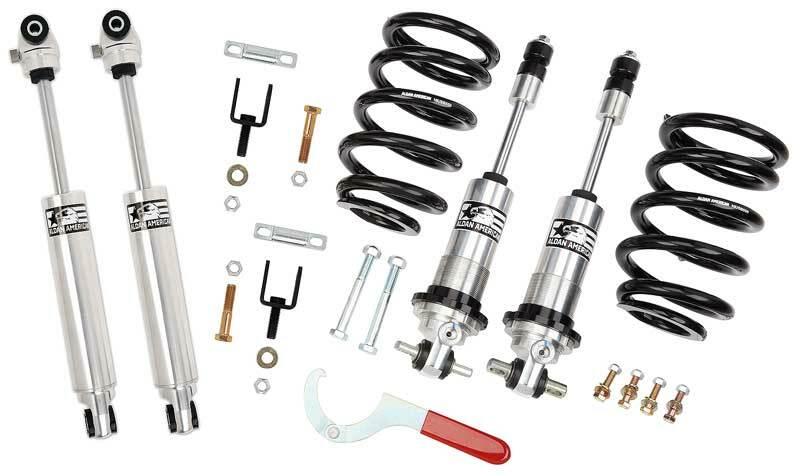 1970-81 Camaro/Firebird Coilover Kit, Big Block, Single Adjustable Bolt-on, front and rear. 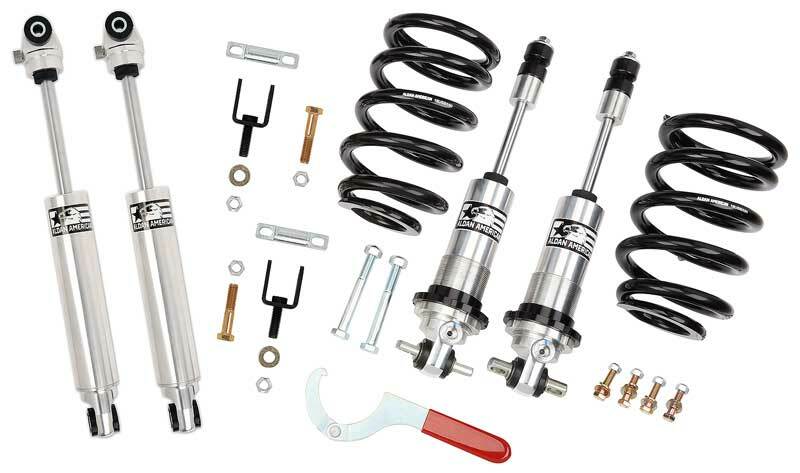 1970-81 Camaro/Firebird Coilover Kit, Small Block, Single Adjustable Bolt-on, front and rear.